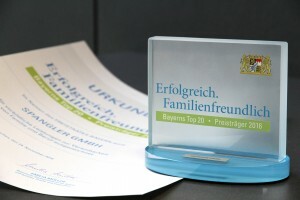 Dietfurt/Töging, 25 November 2016 – SPANGLER GMBH in Töging is among the 20 most family-friendly companies in Bavaria. This evaluation results from the competition “Successful.Family-friendly” which was offered as a reward by the Bavarian Ministry of Economic Affairs and Media, Energy and Technology as well as Employment and Social Order, Family and Integration in spring 2016. 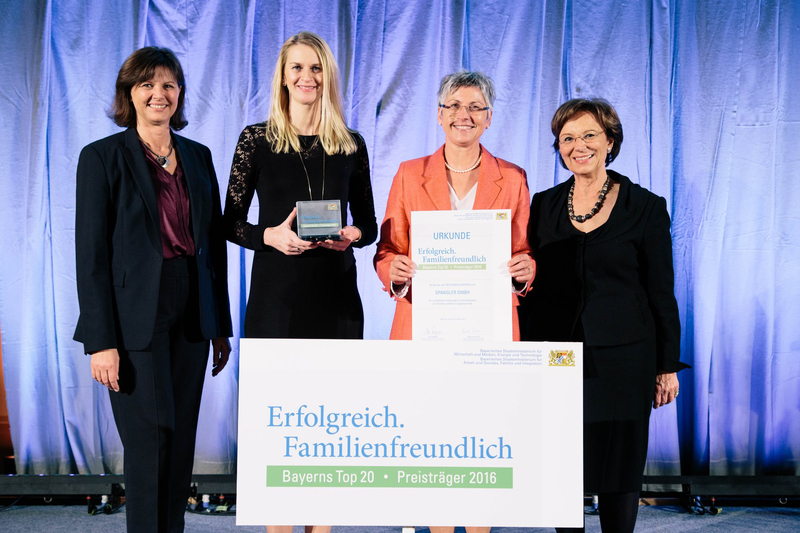 On 24 November Managing Director Hannelore Spangler and Human Resources Manager Cornelia Hofmann received this award from the hands of Ilse Aigner and Emilia Müller, the secretaries of state. All private sector companies in Bavaria were invited to take part in the competition. The family-friendly personnel policy and its positive impact on the business success were evaluated. SPANGLER GMBH was able to score points particularly with its universal concept and its consistent implementation in the daily working life. Explaining the backgrounds, Cornelia Hofmann said: “The topics range from flexible working-time models over our fitness programme to the possibility of the temporary child care in the company.” SPANGLER GMBH generally plans jobs for the long-term so that planning safety is provided for the employees’ way of living. 188 companies in total participated in the competition. 20 participants were awarded, whereby there was no ranking order allocated. 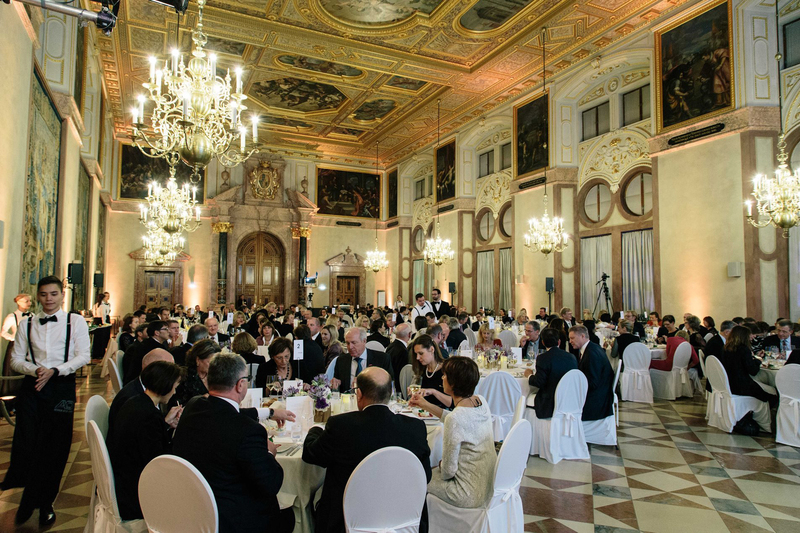 “During the award ceremony there were interesting conversations between all people involved as in this area there is always need for action and as much imag-ination is required,” Hannelore Spangler reports from the ceremony. SPANGLER Automation employs around 130 people at its headquarters in Töging in the Altmühl valley and has been a reliable partner of the national and international mechanical and plant engineering for 35 years. More than half of the plants produced are exported worldwide. The medium-sized family-run company plans and engineers plant automation, programs the control technology and manufactures switch and control systems for various sectors such as environmental technology, agricultural economy, building industry, food industry, automobile industry, raw materials industry and pharmaceutical industry. Moreover, SPANGLER carries out the start-up as well as the after-sales service of the plants.